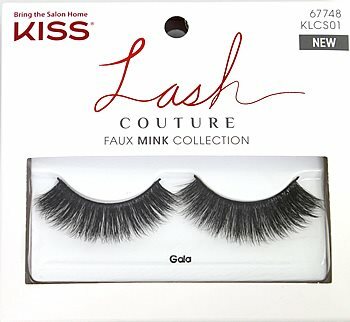 KISS EVER-EZ Lashes Lash Trio- SHORT COMBO gives the lashonista a great way to get the look of individual lashes in less than half of the time. Trio Lashes give you the best of both individual and strip lashes. Customized your look with individual lashes, an easy and fast process of applying lashes that lets you choose the amount of volume. 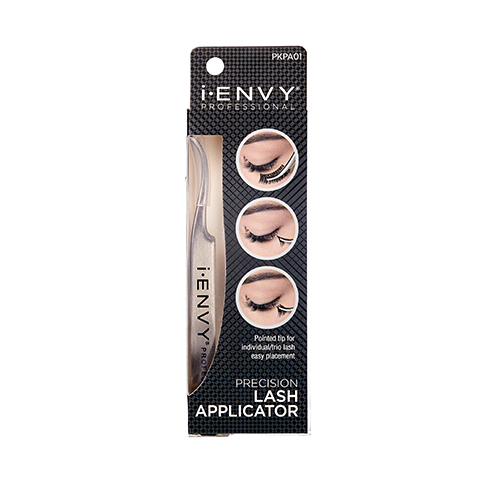 Kiss i-ENVY Precision Lash Applicator (KPA01) is a convenient tool that makes applying eyelashes easy and precise. The pointed, curved metal lash applicator which is popular among professionals is suitable for use with individual, trio & strip lashes. It provides a strong and accurate grip for that quick and simple application. This lash applicator with pusher tip makes applying lashes a breeze.The pointed, curved metal lash applicator which is popular among professionals is suitable for use with individual, trio & strip lashes. It provides a strong and accurate grip for that quick and simple application. 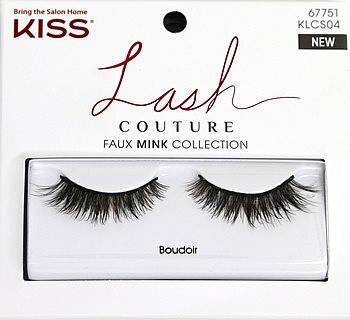 Kiss i-ENVY Professional Ultra Black Knot Free Long 70PC Individual Lashes (PKPE06UB) offer a natural look with more volume. Customize your look to your liking (and beyond).